Hola Ladies, hopefully you already know that Mary Kay launched Limited Edition Mary Kay Midnight Jewels Collection for fall. 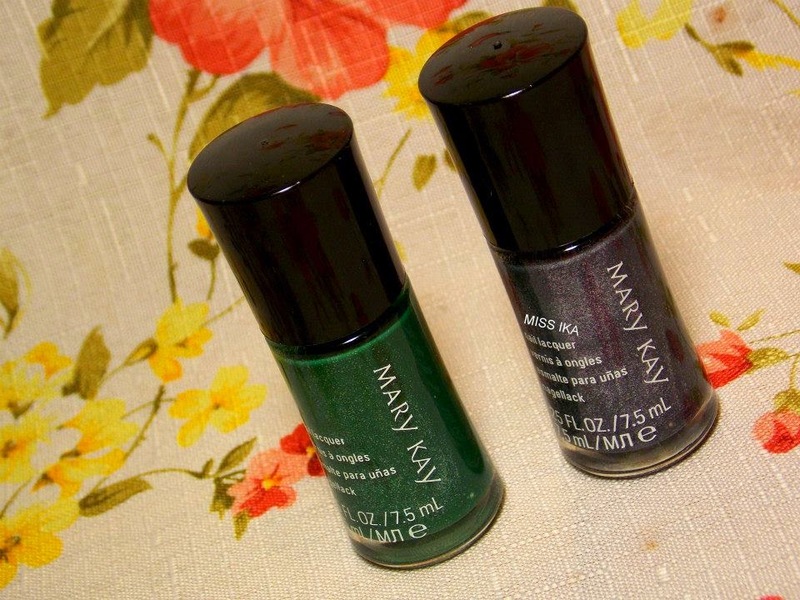 Mary Kay also provide me to review nail lacquer in Emerald noir and Night Diamond. 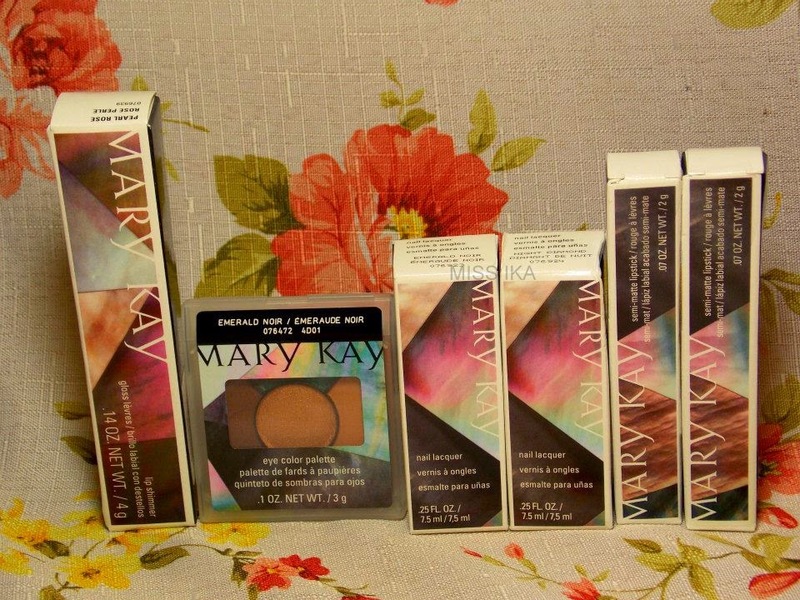 I guarantee you will satisfied with Mary Kay product! The formulation is amazing, one coat and you are good to go! The finish of these polishes are suppose to be "satin", so it's not super glossy. Unfortunately, I don’t use any Nail lacquer and I don’t know how to use.. So it is such a waste if I keep without using it.! So I decide to do a Simple Giveaway! One Winner will win Mary Kay Nail Lacquer in Emerald noir and Night Diamond that worth RM55 each. Hola again! Let I said before, today is all about the Limited Edition Mary Kay Midnight Jewels Collection. Please read the first post for introduction. 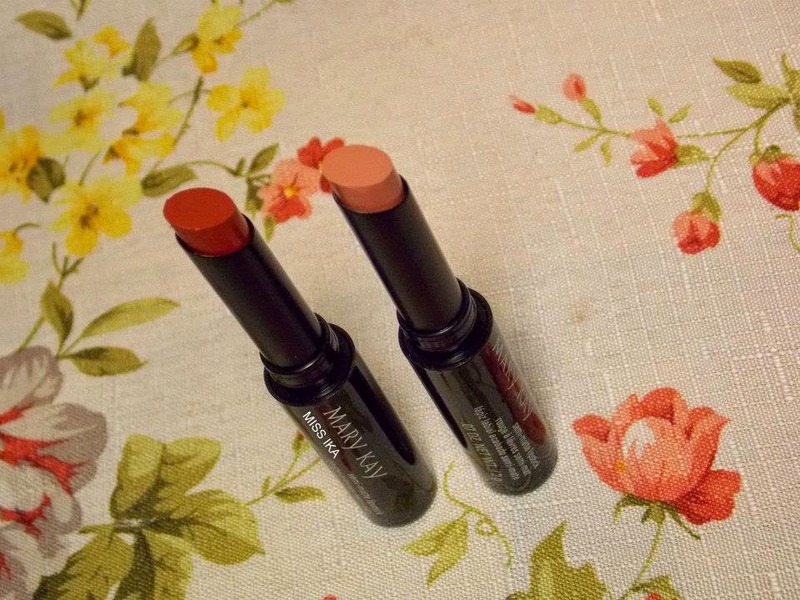 Click Here.Mary Kay has released 2 limited edition shades of their Semi-Matte Lipstick formula , Ruby Night (left) and Pink Moonstone (right). 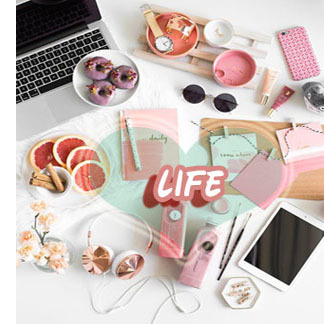 I have both shades to share with you today but with separate blogpost. 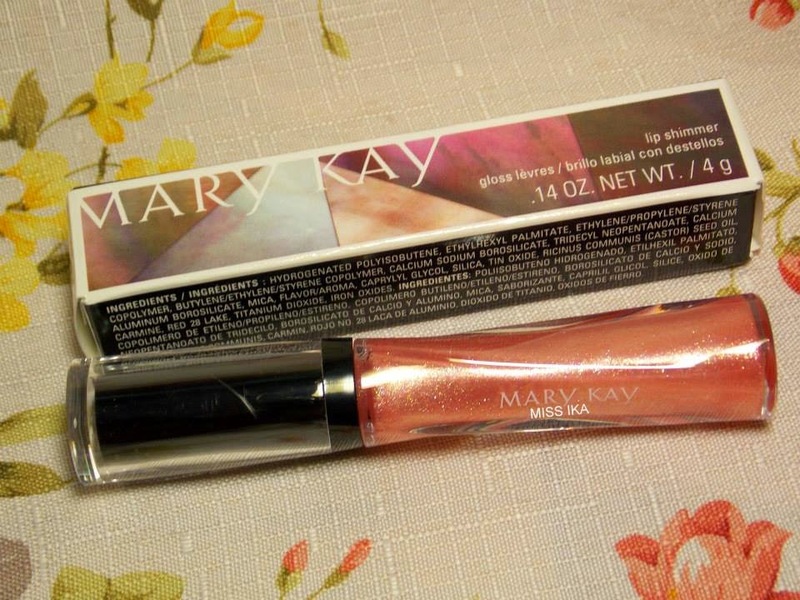 Mary Kay's Semi-Matte Lipsticks are packaged in sleek black plastic tubes. Forget to tell you. It travel friendly. With the slim tub it easy to carry it anywhere. Hola! !, blog fans! 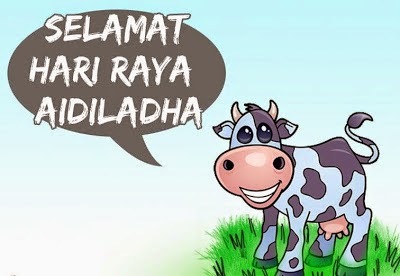 Salam Maal Hijrah. I’m get excited because today is all about the Limited Edition Mary Kay Midnight Jewels Collection. Like treasured gemstones illuminated by the moonlit sky, the richness and radiance of fall's shades meld together to create an irresistibly beautiful palette with infinite possibilities. Mary Kay has taken this look from runway to everyday, so that we’ll shine brighter than ever in shades that complement any skin tone and style day or night. 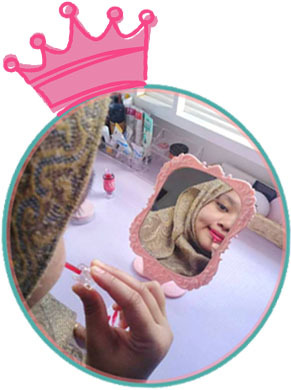 I am really thankful toward Mary Kay Malaysia because they give me a chance to try this the limited edition Mary Kay Midnight Jewels Collection, not only one but six products to try it out. Waaaaaa >_<. 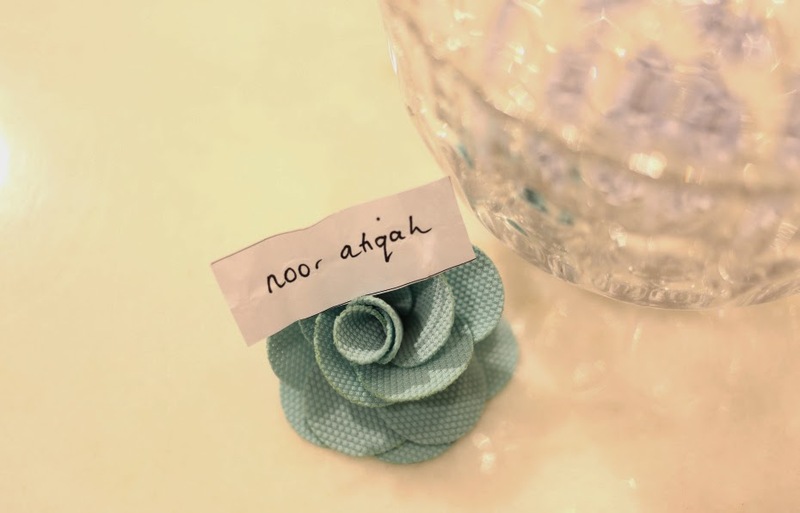 Assalamualaikum and Hey! 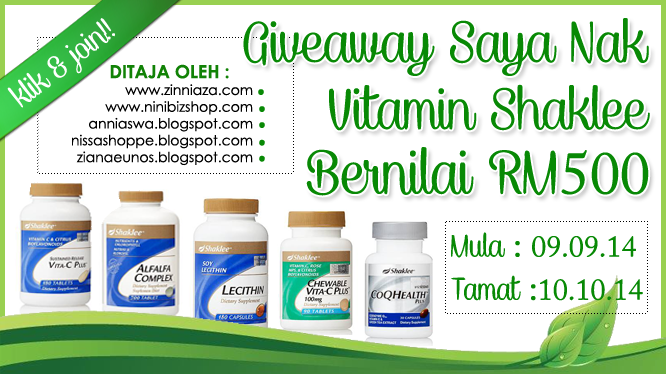 Hari tu kita ada masuk Giveaway saya nak Vitamin Shaklee. Boleh baca entry Ika di sini.Yang buat kita terlalu excited, Ika menang Set Slimming Alfafa & Lecithin yang bernilai RM106.25. Thank you so much to all sis yang menaja. So boleh kita try next week hehe.Rasanya ramai pengguna menggunakan Shaklee sebagai supplement tambahan, semoga Ika tak terlambat untuk menggunkan Shaklee. Bila fikir- fikir semula, Shaklee tidak la mahal sangat Cuma yang penting cari penjual yang murah hehe . Morning ladies and gentlemen. 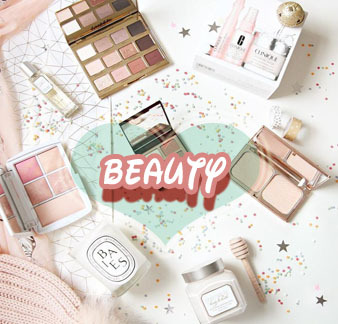 It is the time for a new Skincare when you find your old skincare regimen doesn’t give you the best result as they claim in the advertisement. . Finding the right product as your skincare routine maybe a headache because you need to invest your money to buy before you knowledge the product is suitable or not, right? So are you ready to receive free Full Size skin care for free? If yes, read till the end…. 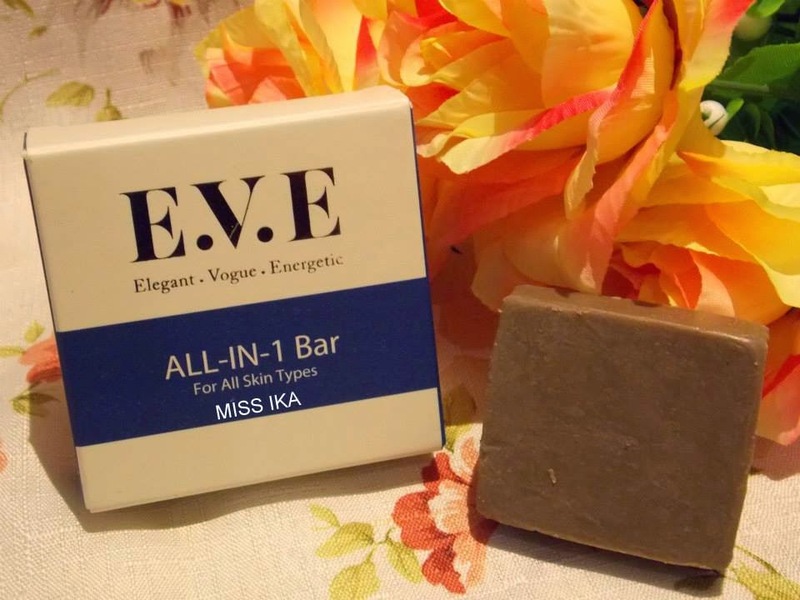 Today I would like to review a new cleanser which is E.V.E ALL-IN-1 Bar in brown colour. E.V.E ALL-IN-1 Bar is the best product from SAMDOC ASIA.. It’s in a small bar soap size. Please cut in 4 pieces before use. Each pieces you can use for a week. A cleansing bar can be practical and economical addition to any good skin care regimen. Hello Hello Hello Hello…. Who want Mocha Latte Ice Cream! Put your hand up!!! 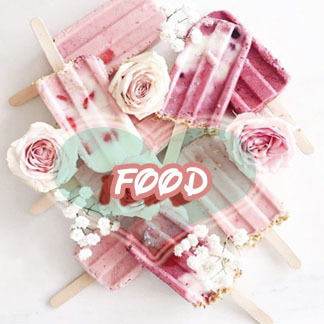 Oops, don’t eat it my dear! Mocha Latte Ice Cream looks like ice-cream, smells like ice-cream, but isn’t ice cream! But what is it? 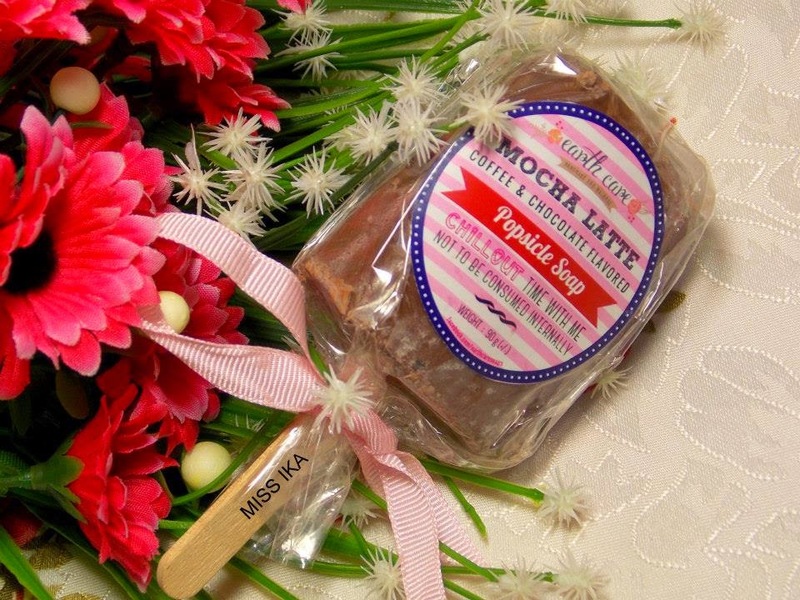 Mocha Latte Ice Cream is actually a popsicle soap in Ice Cream Shape! Assalamualaikum and Hai.First time kita dengar ada orang buat contest hadiah Shaklee! Waah serious Ika berminat join . Hadiah Lumayan sangat-sangat. 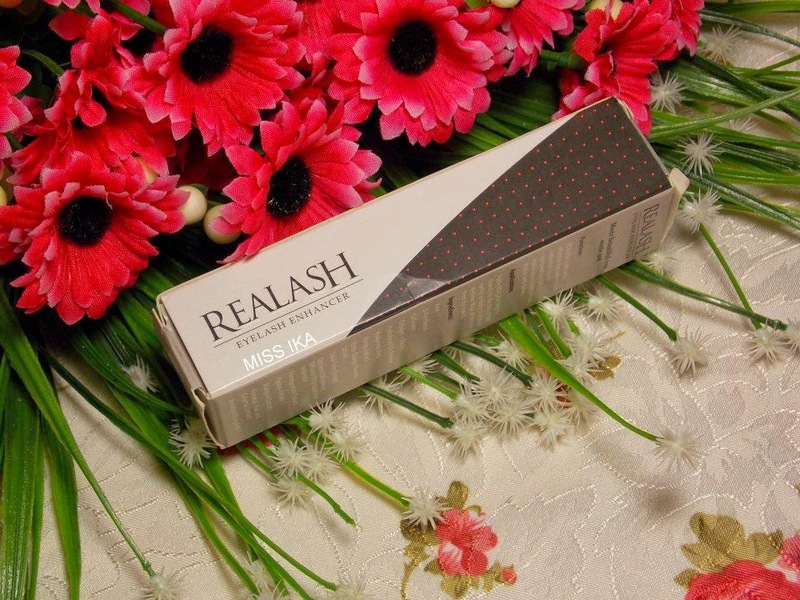 Hadiah yang Ika nak, kalau boleh semestinya 1 Set slimming ALFAFA & LECITHIN bernilai RM106.25 . 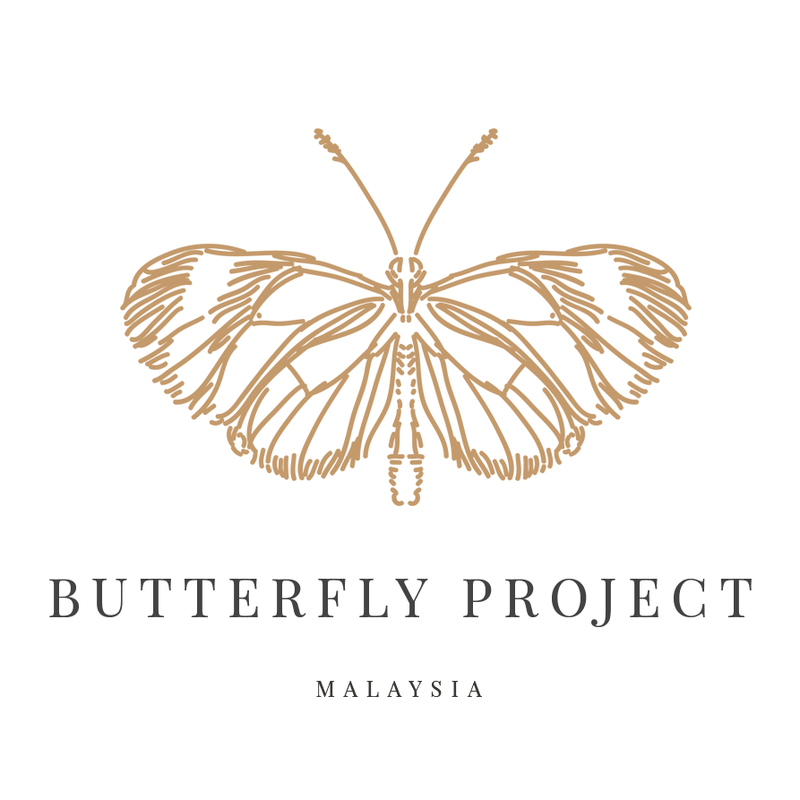 Kita teringin sangat nak try dari hari tu Cuma errrg bajet lari la buat masa ni. . Buat masa ni Ika kan baru tukar kerja…. 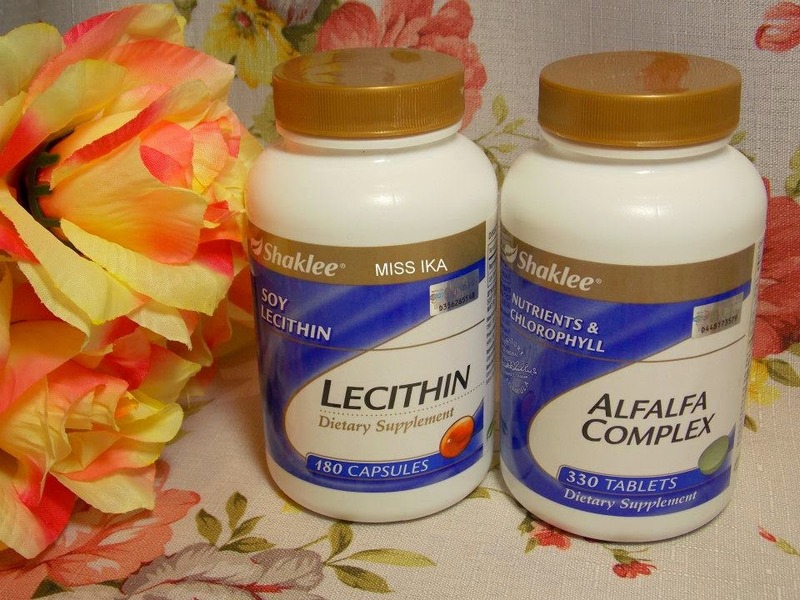 So bulan ni susah sikit la nak beli product Shaklee.Harap-harap dapat la set 1 Set slimming ALFAFA & LECITHIN Hopefully boleh la mengurangkan berat Ika. Jika Berjaya hehehe for sure akan terus menggunakan Shaklee Kalau dapat hadiah best ni…. Wish me good luck! Hello peeps. 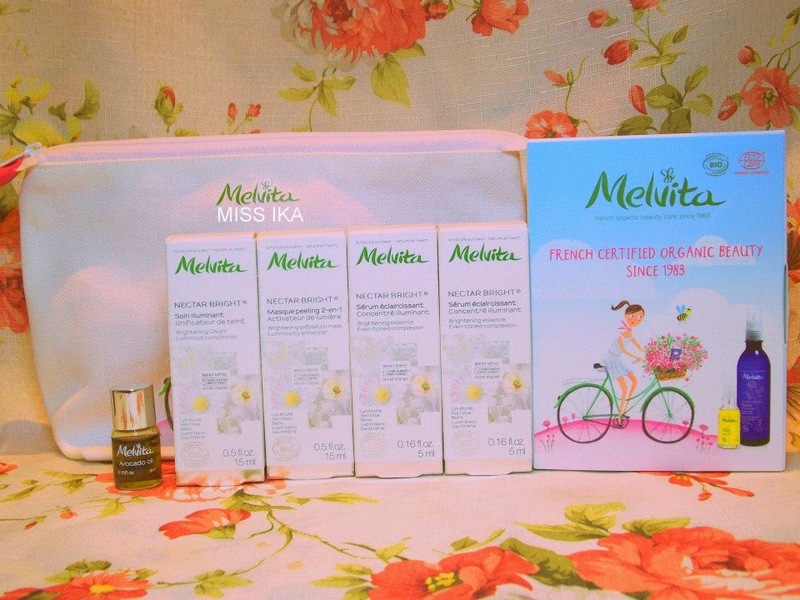 Did you redeem your free gift from Melvita? MELVITA is a pioneer in organic cosmetics and has grown to become one of France’s leading brands of natural and organic cosmetics. If not! Hurry up buying The Women's Weekly magazine, October Edition.